These are some comments from people who attend the Yoga Nook. Please email if you would like to send us your story or have any comments that you would like to add, we would be very happy to hear your Yogastory. I started doing yoga in 1990 while I was at University. Initially I did yoga intermittently and saw it just as another type of physical activity, stretching to obtain flexibility. It took me until 1996 to commit to a regular weekly yoga class. It was during this time, while going through a difficult period in my life, that I began to see the enormous, psychological and spiritual benefits yoga had to offer. In 2002, while working in a stressful management job, my husband would pick me up from the station after work and if I was calm and happy he would say to me “you’ve done yoga today haven’t you?” Yoga thankfully is a part of my life now. 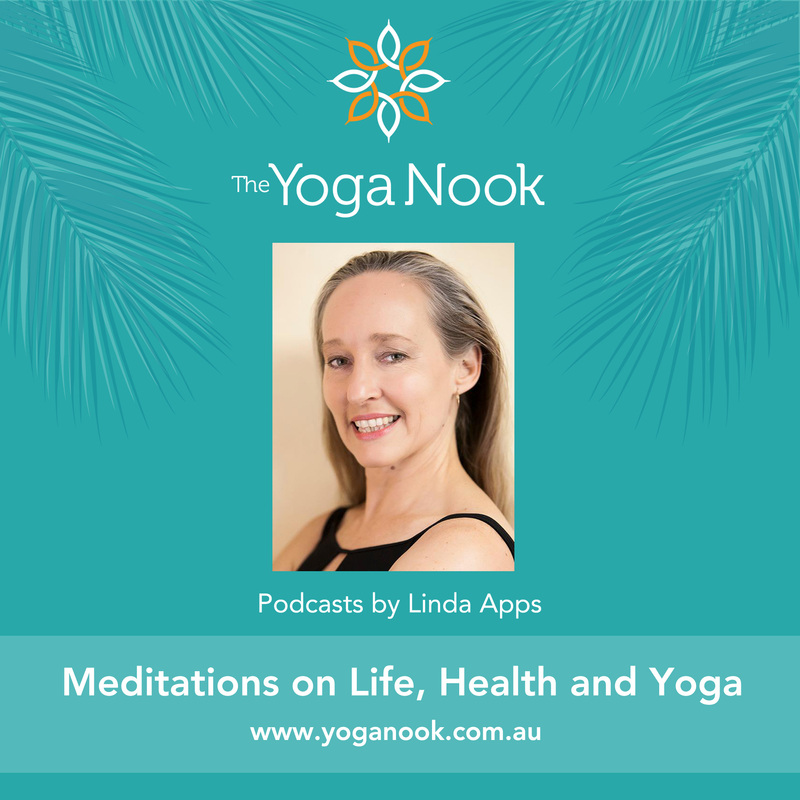 Linda and the Yoga Nook have supported me through 2 pregnancies, births and after-birth recovery periods. Although I love them dearly my children continue to place a huge toll on me physically and emotionally. However, practising yoga weekly has provided enormous support during these important stages of my life. I see yoga as a way to keep me grounded, resilient in difficult times, and youthful. Yoga helps me to keep an open mind to the possibilities life has to offer and gives me strength to face whatever events may unfold. I fell into doing yoga by accident. My partner had done it for a few years and I noticed when he came home from class how energised he usually was. So I somewhat reluctantly gave it a go. I started three years ago and I now do two classes each week. Yoga is like a great friend to me. It helps to balance me physically, mentally and emotionally. I was a person of good days and bad days and while I still have both today, yoga has begun to give me strength to deal more evenly with each day as it comes. I was 42 years old when I started yoga. I had never done anything like this. Physically I do not have much flexibility so some of the poses are quite challenging for me…but as our teacher says yoga is not about comparison or competition. At this school we practise yoga to our ability and are supported – sometimes even physically supported – to go further and luxuriate in the joys of an ancient tradition. I practise yoga to keep my body free of aches and pains. I practise yoga to give my mind a chance to be still and reflect on my body. Yoga offers me the possibility of an activity which will enrich my life, for the entire length of my life, with constant challenges and benefits. I’m trying to avoid spinal problems, hip/knee replacements, and disease such as osteoporosis in later years. 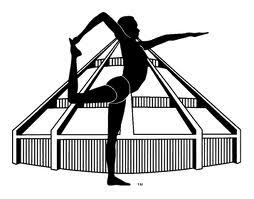 I attend the Yoga Nook because of the quality and dedication of the teaching staff. The school is personal, friendly, nurturing and supportive. I feel good after every class! My name is Deborah and I am 50 years old. I have Parkinson’s and have been doing yoga at the Yoga Nook for nearly four years. My teacher Linda has helped me overcome many obstacles and taught me not to ‘give in’ to my illness. I don’t feel as though I have Parkinson’s and this is largely due to my yoga practice. I am fit and healthy and plan to remain that way for many years to come. Yoga has helped me maintain flexibility in my muscles and given me inner strength and resilience to cope when things get bad. I feel that the Yoga Nook is a school of yoga rather than just classes and for me this has been very important as I get extra help when needed. I began attending classes at the Yoga Nook earlier this year, and it has transformed my world. I love living in Sydney and having a full and busy life, but I have often found it difficult to achieve a sense of balance. I would so often find myself bemoaning the fact that I didn’t have enough time to do all the things I wanted, and would find myself rushing from place to place, from task to task, never actually present in anything that I was doing. Improving my health was just one more thing on my to-do list, and my primary reason for beginning yoga, but it is only the beginning of the changes I have noticed. For the first time in years I made it through winter without catching a cold. I am stronger, fitter, calmer and I am beginning to develop an awareness of my body and my mind, which seems to make everything, both physically and emotionally, richer, more peaceful, more purposeful. It feels wonderful to come to class and work hard for my own benefit. There is no sense of right or wrong, of able or not able. There is simply, for me, tremendous motivation to keep working, to focus my mind, to train my body, and to continue to feel the positive effects of yoga.